TCA is happy to help educate Gov. Perry about the true value of U.S.-Turkey relations, one of the most important bilateral partnerships our country has, but respectfully requests that Gov. Perry apologize for his divisive and uneducated remarks. Turkey is one of the largest contributors of support to U.S. efforts in Afghanistan and Iraq, including providing the second-largest NATO army on the ground, leading the NATO troops in Afghanistan three times, and providing over 70 percent of the international logistics support to U.S. troops in Iraq. In Gov. Perry's own state, exports to Turkey have increased over 215 percent in the last four years, and Texas is home to a thriving Turkish American community. The level of ignorance shown by the governor of such an important state as Texas is appalling. How can we expect to have friends in the international world if our leaders show this level of ignorance and narrow mindedness in trying to score political points? Gov. 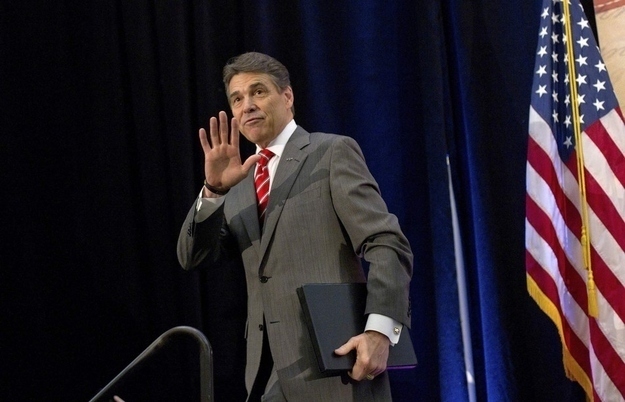 Perry’s state, party and country are all poorly served by his comments.